After years of uncertainty as to how e-retail would affect the commercial leasing landscape, retail is coming back strong. According to CNBC, a mix of low rental rates and a strong economy are driving a resurgence in retail. 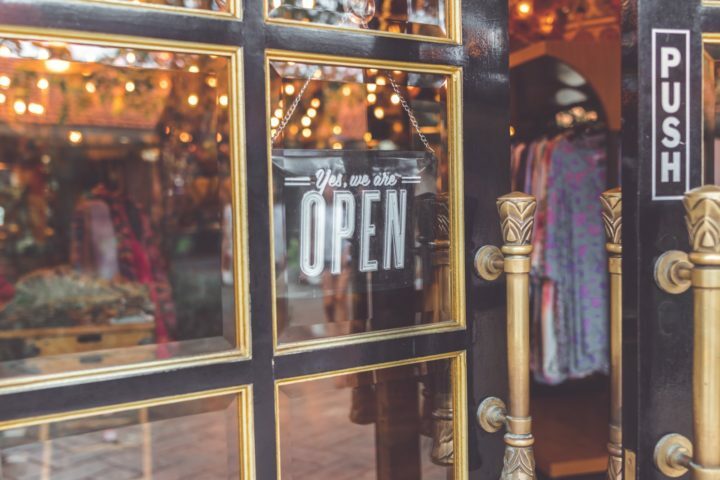 Some of these new tenants are different than the old, many are foreign, they are looking for smaller spaces, and most notably, some are even e-retailers expanding into brick-and-mortar. For example, online furniture retailer Wayfair announced it will open its first physical location. This comes after years of lack of investment into new retail centers. Our analysis of these findings is that the inventory of commercial spaces will rapidly tighten, pushing prices up. New construction will lag behind demand and likely won’t catch up. Now is the time to start leasing at an existing shopping center and lock in a lower rate before prices escalate and options dwindle. Our vacancies are the lowest they have been in years – get in now while there are still available spaces. Visit our website or reach out to us at contactus@atlasland or by phone at (949) 545-2599 to speak with us about how we can help you and your business thrive. Read the full article courtesy of CNBC.